Martha Gellhorn was not only Ernest Hemingway’s 3rd wife but was also considered one of the greatest war correspondents of the 20th century. 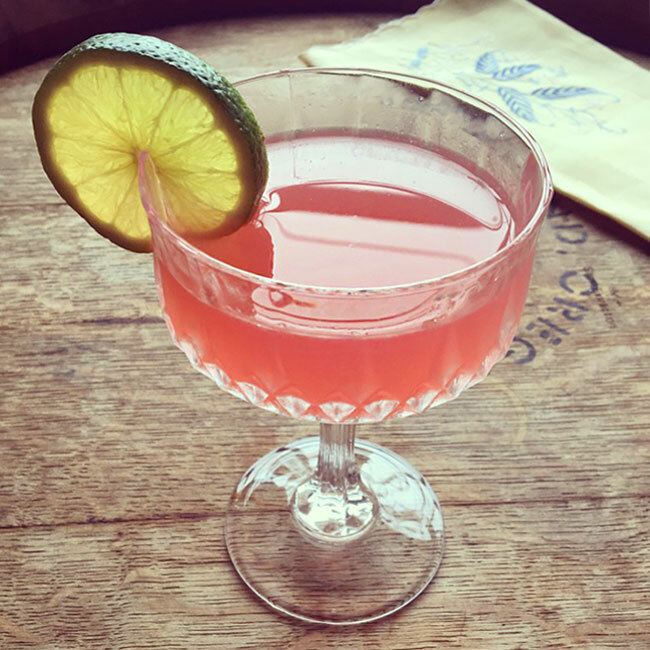 This gin offshoot of the Hemingway Daiquiri gives a nod to the marriage’s sour ending. Combine all ingredients in a cocktail shaker. Add ice and shake until cold. Strain into a coupe or martini glass and garnish with a lime wheel.